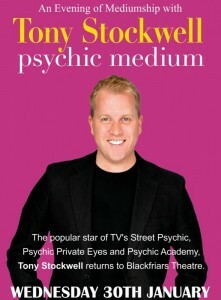 ~ Recent legislative guidelines insist that any Evening of Mediumship should be billed ‘for entertainment purposes’. 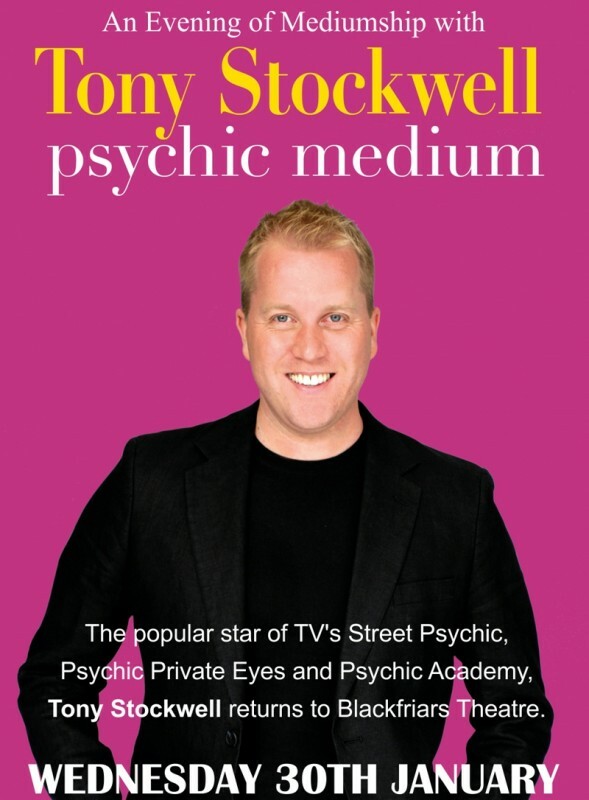 Tony certainly uses his natural wit, showmanship and Cockney charisma to entertain but more important, Mediumship has the potential to change someone’s life and instil in them a sense of peace, comfort and purpose. 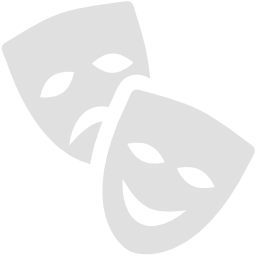 We hope that nobody can fail to come away untouched by the experience.